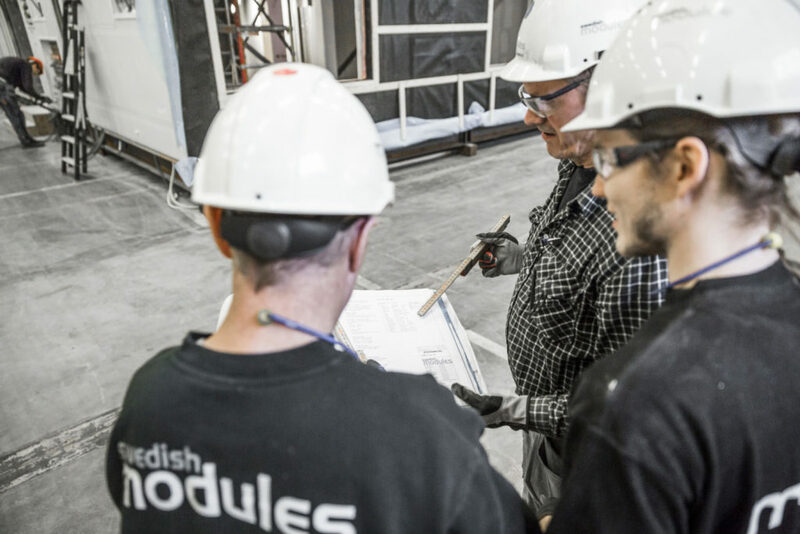 For over 40 years, Swedish Modules has been delivering prefabricated modular solutions to demanding markets such as pharmaceutical factories, operating theatres for hospitals and data centers located all over the world. We are capable of meeting stringent market requirements due to the expertise we have acquired over several years of delivering highly complex projects. This means we can assist our customers at an early stage with best practices, from design to delivery. 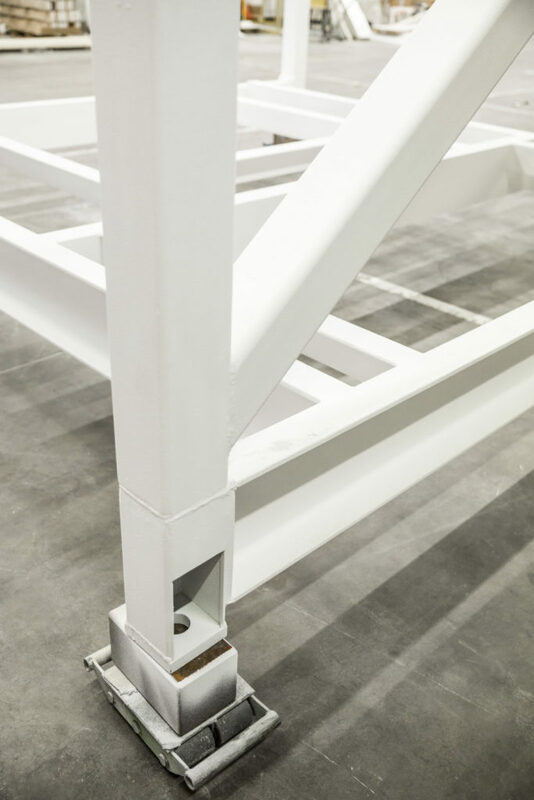 Through a high degree of technical content and an extensive level of prefabrication, we can provide quality assurance and reliable delivery, thereby minimising the risk of delays and increased costs. One factor that ensures high quality is that the factories are built indoors, with the product protected throughout the production period. All equipment is installed prior to delivery, which saves considerable time and costs on site and ensures delivery and commissioning for end consumers. Our objective is to undertake at least 95 percent of the work in our own factory. Completed modules are subsequently delivered, assembled and commissioned effectively by our team. There are minimal disturbances on site, limited transport, and operations start up without delay. Our steel modules form sustainable structures and provide the flexibility that enables facilities to be extended, dismantled or reused. All our modules are manufactured in a safe work environment at our factory in Emtunga. From day to day, our priority is to develop a greater understanding of what it’s like to be our customer. Our sales activities are customer-oriented and always focused on our customers’ needs and operations. In order to deliver cost- and production-efficient processes according to high standards, we also develop our own product on a standardised platform. This enables us to offer the market our experience and expertise, packaged with quality and refined throughout the development process. Based on the standardised platform, we customise every detail of the design to the needs and requirements of our customers.